I subscribe to a number of legal marketing listserves and of course field a number of inquries from lwyers about marketing each week. One of the questions i see asked frequenty is some version of "waht do you think about LegalMatch.com? Are they are good source of leads? I'll start by saying that I've never used LegalMatch.com. My own websites drive a high number of good leads down a complex marketing funnel specifcally designed to repel those who would not be a good match for my firm and to attract those that are. Your best investment in marketing is in learning what actually works and then implementing it. Too many lawyers are looking for the "easy button" and it just doesn't exist. 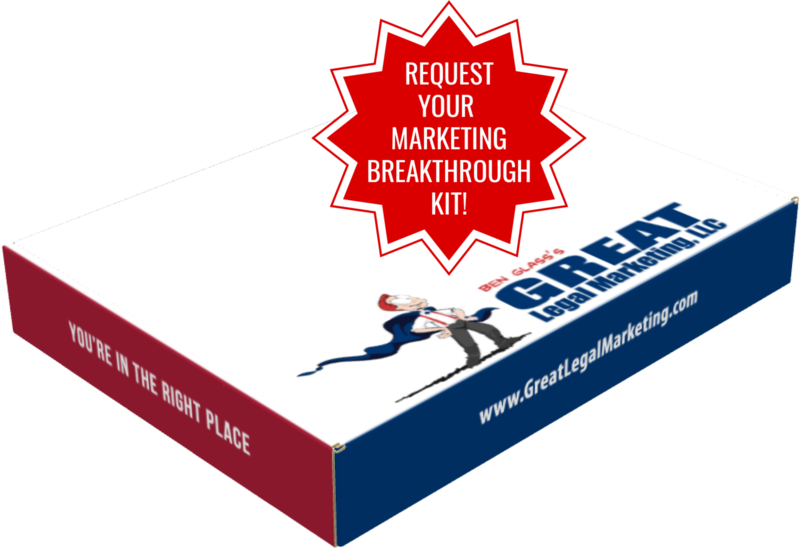 There are lawyers who are highly successful with their marketing and no, they aren't all getting there by spending a millions dollars a year on TV ads. You need to create marketing that "enters the conversation in their mind" and establishes you as "wise man/woman at the top of the mountain." You do this by the creation of massive amounts of content. LegalMatch, to its credit, has a massive amount of content. But it's theirs, not yours. They do have the right idea with that. In my view it is very tough to differentiate yourself in a modern day version of the yellow pages. In these types of services you are listed/bunched with your nearest and dearest competitors and there is something of a desperation mentallity to think that the only way to "get noticed" is to essentially offer yourself up for bid. Then, you need a complex, multi stop multi media follow up campaign. None of this is easy. None can be launched overnight. You can launch somethink like LegalMatch.com overnight. You can buy pay per click adds overnight.